﻿ Looking for a Small Mobility Scooter in Paphos? 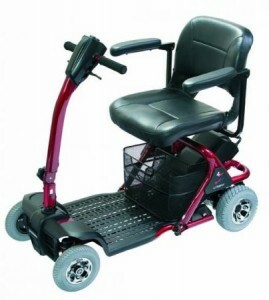 | The Liteway 4 small and comfortable! provide even greater flexibility for when storing away purposes are essential. Swivel seat as standard.